This tank picture looks better than 99.96% of tank pictures in this category. 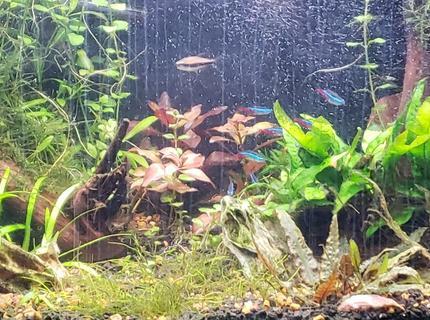 Ranked #1 out of 2487 planted tank pictures worldwide. This tank picture looks better than 23.11% of tank pictures in this category. Ranked #3943 out of 5128 freshwater tank pictures worldwide. This tank picture looks better than 54.89% of tank pictures in this category. 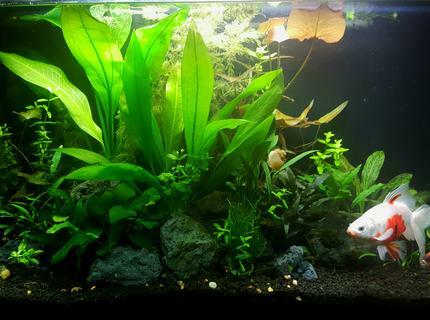 Ranked #1122 out of 2487 planted tank pictures worldwide. 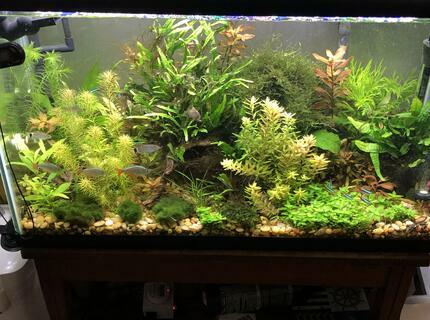 Ranked #1204 out of 2487 planted tank pictures worldwide. 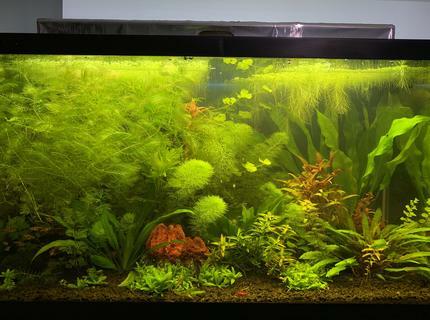 Ranked #1464 out of 2487 planted tank pictures worldwide. 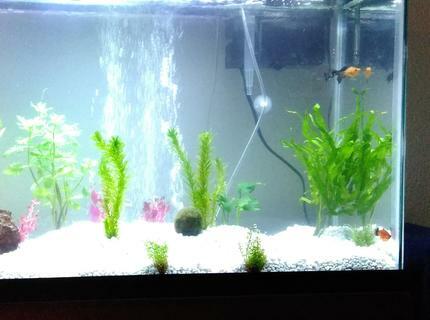 Description: First week; added more plants later. This tank picture looks better than 12.02% of tank pictures in this category. 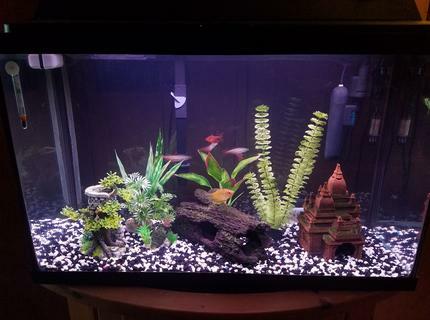 Ranked #2188 out of 2487 planted tank pictures worldwide. This tank picture looks better than 97.23% of tank pictures in this category. 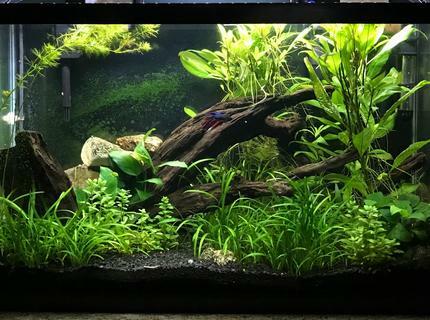 Ranked #69 out of 2487 planted tank pictures worldwide. This tank picture looks better than 81.94% of tank pictures in this category. Ranked #926 out of 5128 freshwater tank pictures worldwide. This tank picture looks better than 71.94% of tank pictures in this category. 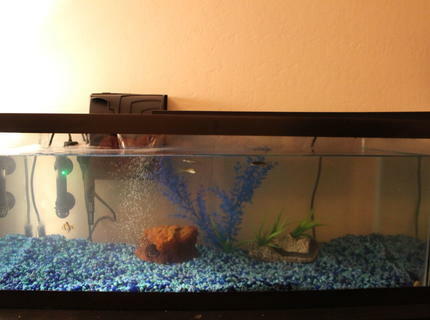 Ranked #1439 out of 5128 freshwater tank pictures worldwide. 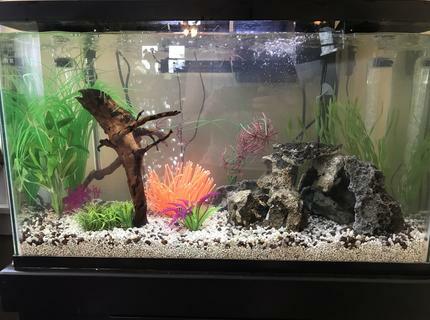 Description: My first 29 gal. Don't be too harsh about the sea anemone, it's in there for the 1 yr old! This tank picture looks better than 34.4% of tank pictures in this category. 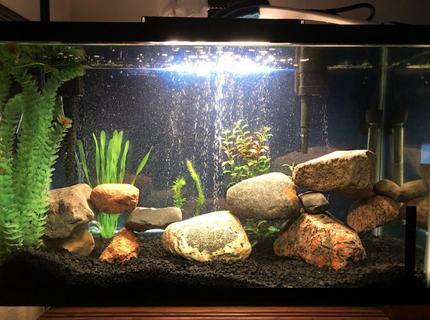 Ranked #3364 out of 5128 freshwater tank pictures worldwide.